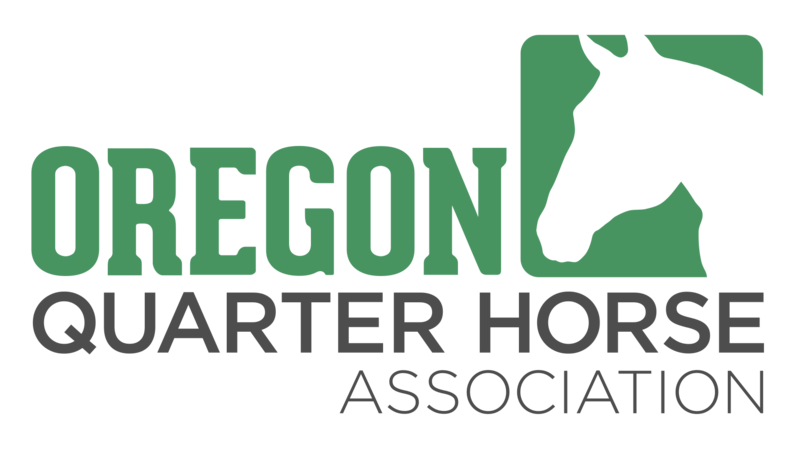 JOIN THE OREGON QUARTER HORSE ASSOCIATION TODAY! Oregon Quarter Horse Association membership is open all lovers of the Quarter Horse breed. Whether you are an exhibitor, trainer, corporate partner, or simply a lover of the Quarter Horse we welcome you to join the largest breed association in Oregon. OQHA offers a variety of membership levels based to meet the varied needs of our membership. To get started simply select the membership level below that best suites your needs, you can upgrade your membership at any time. Memberships are annual and run from January 1 to December 31 of each year. - Coupon for an official OQHA t-shirt or discount off merchandise with official OQHA embroidery/screen printing company. - 1 coupon per registered member for an official OQHA t-shirt or discount off merchandise with official OQHA embroidery/screen printing company. Youth Membership - 1 youth - $45.00 (USD) Subscription period: 1 year, on: January 1st No automatically recurring payments Youth members receive the following youth-only benefits. Youth must be 18 or under to qualify for youth membership. - OQHA Youth Association t-shirt. Corporate Partner - $100.00 (USD) Subscription period: 1 year, on: January 1st No automatically recurring payments OQHA recognizes the unique needs of our corporate sponsors and has created a special membership level specifically for those business and organizations who wish to align themselves as part of the Oregon Quarter Horse Association. - Corporate Partner memberships are included with certain OQHA sponsorship levels – see separate sponsorship prospectus for details.